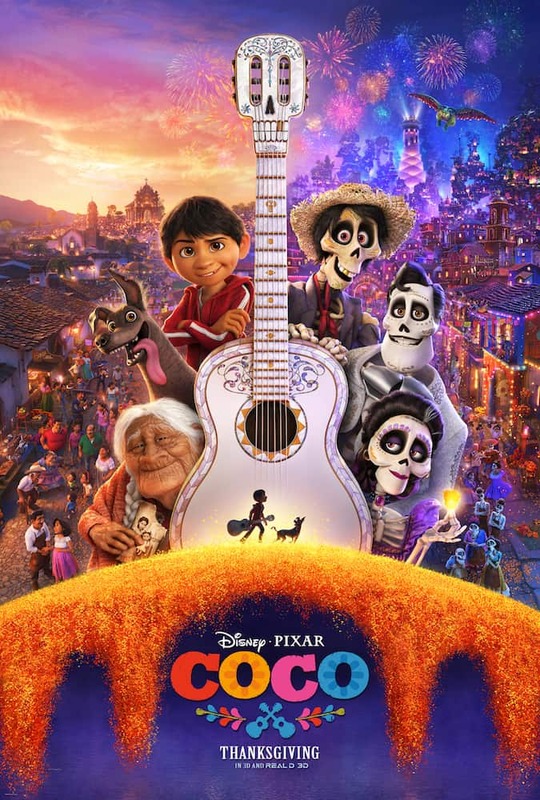 When I shared the first trailer for Disney·Pixar's Coco I said there was something magical about it. I'm even more sure of it now that the next official Coco trailer is ready for all of us to watch! 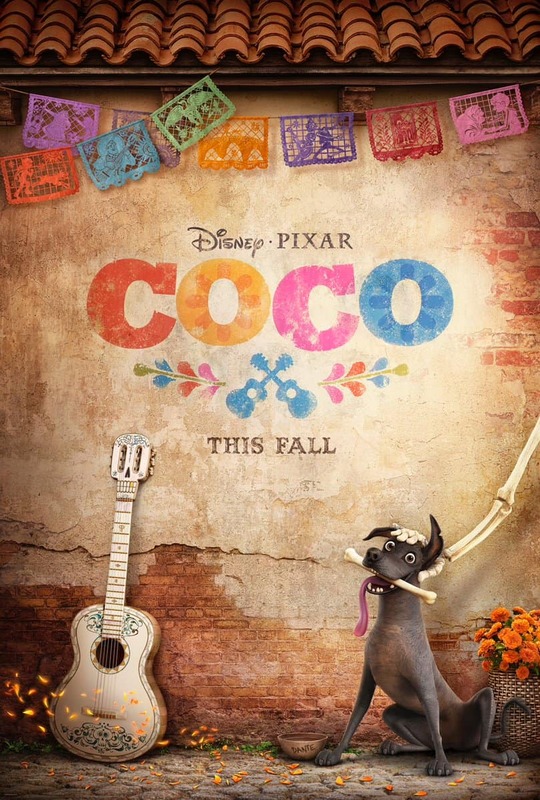 Disney-Pixar's Coco opens in theaters in the US on November 22, 2017! Learn more about Coco now!